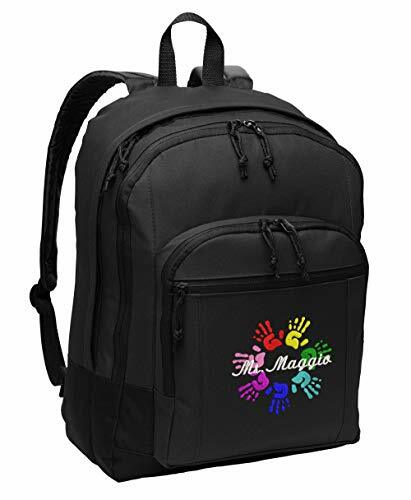 This classic backpack features a design to show your love for kids, families, and everyone in between on the front small pocket! It has a large main compartment with a computer sleeve and a zippered front pocket with a mesh organizer. Protective padding on lower sides and bottom. Laptop sleeve dimensions:9.5"h x 12.25"; fits most 15" laptops. Front zippered pocket for easy embellishment. Dimensions:16.75"h x 12.25"w x 4"d.
If you have any questions about this product by Simply Custom Life, contact us by completing and submitting the form below. If you are looking for a specif part number, please include it with your message.